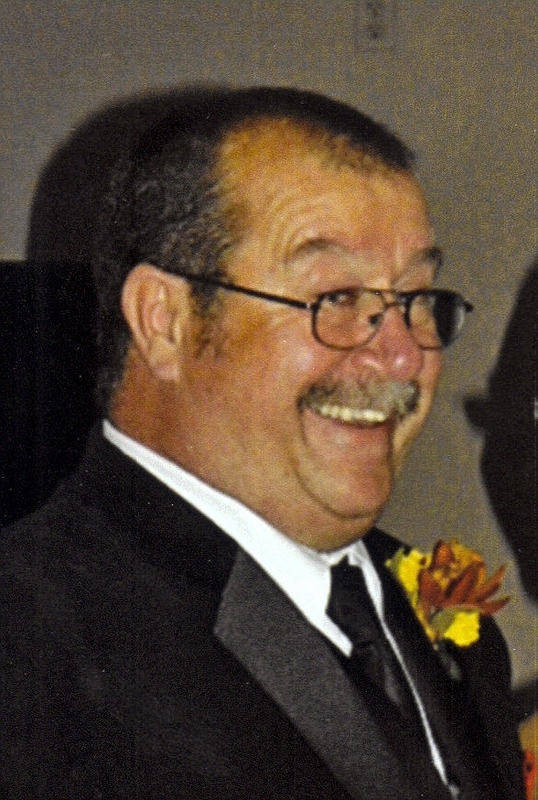 Daniel E. Garner, 57, died Tuesday, December 13, 2011 at Sanford Hospital in Sioux Falls. Daniel was born on December 16, 1953 to Lloyd and Loretta (Beck) Garner in Sioux Falls. Daniel enjoyed camping, fishing, hunting and riding his motorcycle until his health declined. He also enjoyed spending time with friends and family. Survivors include: his wife, Jo Garner; children: Pamela (Scott) Hansel Sherman, SD, Matt, Tea, SD; siblings: Mary Ann (Wayne) Rice, Donna (Paul) Dubbelde, Jerry (Mary) Garner, Dave (Brenda) Garner, Debbie Fleming and special friend Troy; brothers-in-law and sisters-in-law: Larry and Sue Panning, Gene and Colette Panning, John and Pam Panning, Lindy and Chris Doroff; mother-in-law: Louise Panning; aunts: Ellen (Ken) Mathieu and Darlene (John) Katzenberger; several nieces, nephews, cousins as well as many friends. In lieu of flowers the family requests memorials to be dedicated to McCrossan's Boys Ranch or Trinity Lutheran Church in Tea. Visitation will be Sunday, 3 PM - 5 PM with family present at Barnett-Lewis Funeral Home. A Funeral Service will be Monday, 2 PM at Trinity Lutheran Church in Tea.